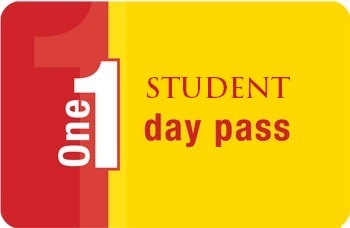 One-Day Pass registration fee will include event pass for a day but it will not include participation in the extracurricular activities. Please select which day you wish to participate. This registration fee will include event pass for a day but it will not include participation in the extracurricular activities. Please select which day you wish to participate.